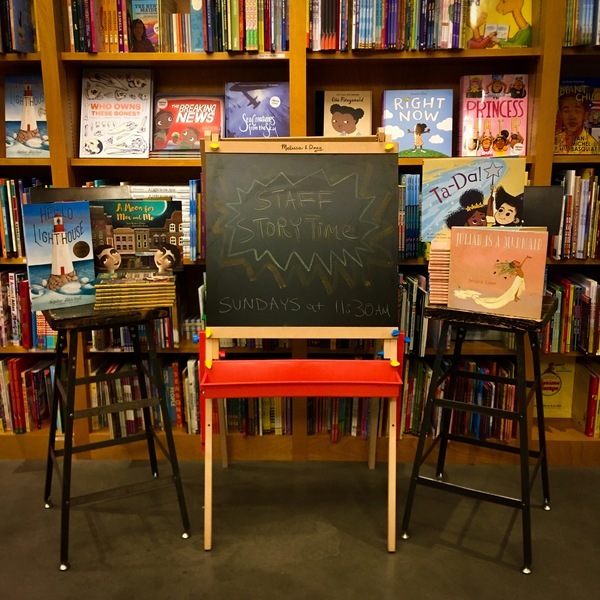 Neighborhood families are invited to join the booksellers of Greenlight for story time every Sunday morning! Greenlight staff choose their favorite read-alouds to share with the youngest booklovers, with great books ranging from classics and award-winners to the best new releases and local favorites. Saturday Story Time is geared toward kids ages 3 to 8 and their families. 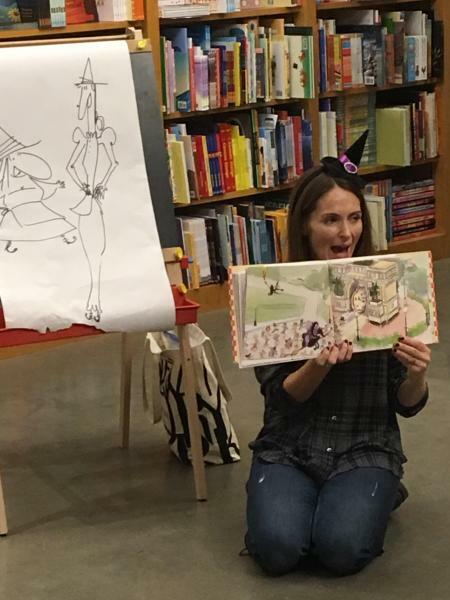 Authors and illustrators of picture books visit us on Saturdays to present their new books with interactive readings and drawings, and often activities and crafts too! Led by Greenlight booksellers Grace (at Fort Greene) and Stephanie (at Prospect Lefferts Gardens), this book group is geared toward kids ages 9 to 12, and reads great contemporary and classic chapter books. Parents are welcome (but not required) to attend; pizza is served. Check our Book Groups page or the Events Calendar for information about current book group picks, which are always discounted 15%. The "Kids at Greenlight" email goes out every other Thursday with information about upcoming Story Times, book groups, and our new favorite titles in the kids section. Just click below to sign up!.